Best Place to Live in BGsubmitted by Chloe F. - Jan 30, 2018 |Recommended: YesI enjoy living here. It is the best place that I have found since moving off campus. I was in a house for about a year and a half and needed a bigger place. This was within my price range, the front office staff are so very friendly, there is always something fun and interesting going on in the clubhouse. The grounds, for the most part, are well kept, the community itself is very welcoming. I wouldn't want to live anywhere else. 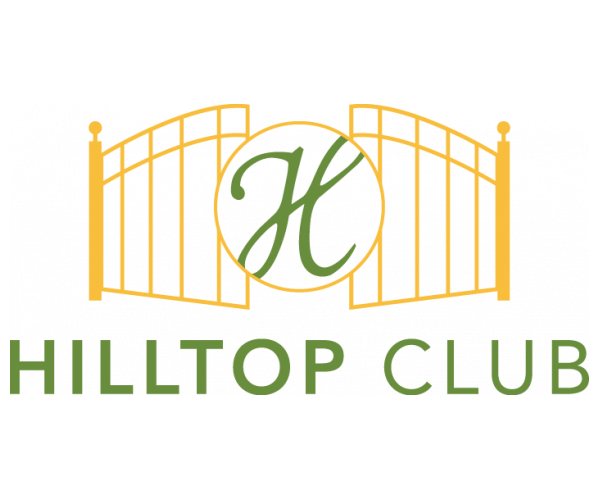 I would very highly recommend Hilltop Club to anyone. Decentsubmitted by Emily C. - Jan 27, 2018 |Recommended: YesNot the best but not the worst. Very nice, but needs some improvementssubmitted by George G. - Jan 18, 2018 |Recommended: YesIt's a great starter apartment. It has some things that could be improved but I think that if you aren't very picky it's an ok place. Disappointedsubmitted by Latria H. - Jan 16, 2018 |Recommended: NoI am displeased that there's no follow up with discrepancies between room mates and lack of concern for tenant safety. I expected more. Prior to change in management this place was excellent. It's very disappointing and I hope that things change in the future. The apartments are nice,convenient to WKU, lots of resturants and shopping around.submitted by Derek A. - Dec 31, 2017 |Recommended: YesLiving at the Hilltop is nice because you have your own room with a bathroom in it for privacy. The size of the apartments are just the right size for college kids. The property here is very clean, fun and peaceful.submitted by Cameron B. - Dec 22, 2017 |Recommended: YesI love it. Get what you pay forsubmitted by James T. - Dec 16, 2017 |Recommended: YesComfortable for the most part. Laundry equipment needs replacing Internet service is unpredictable and inconsistent in terms of quality and reliability.